Join our panelists, all of whom are involved in or are running for local government positions. These women have one thing in common - the desire to have a seat at the table and to make a difference. Bring your questions for these powerful women! 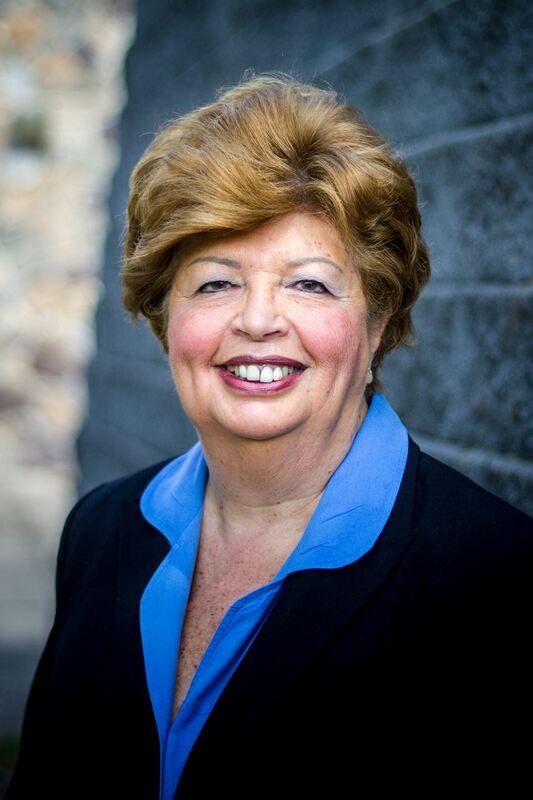 Jannie is a Councilwoman from Closter, a town she has lived in for close to 30 years. In a town that has a Korean population of over 20%, Jannie was proud to be Closter’s first Korean American elected official. As a small business consultant, Jannie trains, mentors and supports small businesses to create jobs and improve our economy. Jannie’s personal passions can be easily identified through the volunteer work she has done. 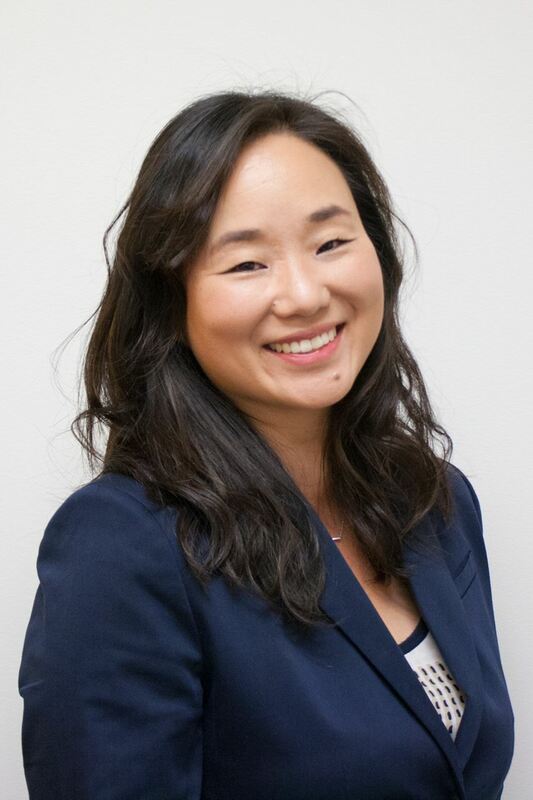 She has assisted at free immigration clinics organized by the Minkwon Center, participated in the Volunteer Lawyer for a Day program with the NYC Civil Courts and has been a SCORE counselor in Bergen County. Jannie continues to do pro bono consulting for small business owners as well as contracts for a small financial firm. 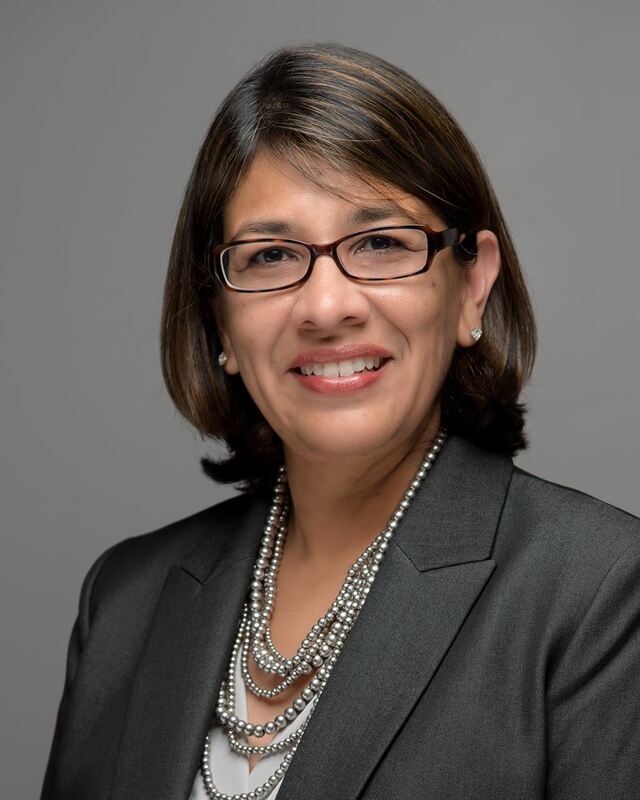 Jannie currently sits on the Public Safety Committee, the Human Resources Committee, Zoning Board, and Board of Health and is the Chair of the Public Works Committee. Jannie is also on Congressman Josh Gottheimer’s Women Advisory Council. Jannie is a loving wife to her husband Henry and mother to her six-year-old son, Remus. Jannie is committed to representing the most vulnerable and underrepresented members of our community by advocating for proper school funding, affordability for our young adults and seniors, sustainability for small business owners and protecting our working middle class families. Jannie believes in a values-driven campaign executed through common sense politics which includes affordable and quality healthcare, women's reproductive health, providing livable wages and improving access to employment through transportation infrastructure. Why am I running for Town Council? I believe we need equal and fair representation at a local level. It’s time for Democrats to have a voice. I also believe that there has been a deep disconnect between the current council, the residents and the businesses in town. We need greater fiscal responsibility and cuts in unnecessary spending. 2. Preserve our small town feel, help our local businesses thrive. 4. Maintain a sense of professionalism, integrity and honesty. 5. Keep our kids safe and protect our environment. I moved from Chicago to Ramsey in 2000 with my husband, Jaideep, and 11 month old son. We needed an easy commute for Jaideep into New York City, we wanted a great school system and we wanted a quiet, safe, suburban community. After looking at various homes in neighboring towns we chose Ramsey, as it had the perfect mix of everything that was important to us, plus a quintessential Main Street lined with small businesses. I hold a BFA in Design from the University of Massachusetts and a BA in Visual Communications Design from Purdue University. I held various corporate jobs in the design industry before moving to Ramsey and starting my design and marketing services company, Two by Two, LLC. Having my own business allowed me flexibility in my schedule as I was raising a young, growing family. I immediately felt the need to connect with other business owners and joined the Mahwah Regional Chamber of Commerce and The New Jersey Association of Women Business Owners (NJAWBO). Through these organizations, I built close relationships with local businesses and quickly created a circle of friends and business partners. My business thrived without taking on any debt and grew exponentially. Some of my very first clients are still my clients today, and others have remained as friends. Over the course of these 16 years, I have worked with over 300 business owners in many industries and of various sizes. Under my direction my business won over a dozen industry awards. In 2012, as the Ramsey Chamber of Commerce was reforming, I was asked to join the Board, helping it get off the ground. I helped create the “Ramsey Rewards Program” that offers residents a discount at Ramsey businesses and offers the business owners a direct connection to the residents. This was a win-win for all involved. I also volunteered my skills towards development of the Chamber website, brochures, etc. helping with various Chamber events in town such as Taste of Ramsey, Ramsey Day and most recently at the first Ramsey Street Fair. I now serve on the Board of the Mahwah Regional Chamber of Commerce which is comprised of approximately 600 business owners, many of whom are Ramsey based. Through my involvement with the Chambers my goal has always been to help Ramsey businesses grow and thrive. I have had the unique opportunity to use my professional skills to give back to the causes that are near and dear to me. I have volunteered my time with local nonprofits such as Prevent Child Abuse-NJ, Healing the Children of NJ, Bergen CASA, Sirius for Veterans, to name a few. Through my work on their Gala Events, Capital Campaigns, and other marketing efforts, these nonprofits have been able to raise tens of thousands of dollars annually. Both my sons have been in the Ramsey Public School system since kindergarten and are currently in the High School. I am extremely proud of their academic and extracurricular achievements. They are both members of the Big Blue Marching Band. Omar is also a volunteer cadet with the Civil Air Patrol, an auxiliary of the Air Force and a recipient of the Michael C. Reilly Award for Exemplary Character while at Smith School. When not working in my Ramsey studio, I enjoy exploring the world with my boys and husband of 22 years. My name is Christina Montanye, and I am an 11 year resident of Allendale, where we purchased our first home. Currently, I work for a local real estate attorney. Our son is entering 10th grade and our daughter is going into 4th grade. Married for 18 years to my husband Kevin. I enlisted in the U.S. Army for active duty service, and my husband served six years in the Army National Guard. I have always felt called to volunteer throughout my life, whether in school or in our community. This is what my family does, we volunteer. As a proud resident of Allendale, I contribute to the community in meaningful ways. I was appointed by Mayor White in October 2015 as Recording Secretary on both the Planning and Zoning Boards, where I create the minutes for each meeting. I also have been a poll worker for the last four elections held in Allendale’s District 1. I believe the most effective way to give back to the town is to run for Borough Council. I am eager to lend a voice and an ear to the underrepresented populations in our community as I continue to work with our established council. I believe we need to vote on the issues and get work done with transparency. In Allendale, we are all in this together. What Ultimately Encouraged Me to Run? In March a group of residents decided to start a Democratic Club and Committee. We now have 80 members in 3 months with many engaged people that collectively feel it is time for a change after 45 years of a one party government. I feel very passionate about promoting Allendale and New Jersey. In a time where we seem more divided than ever, I feel empowered to unite people and become part of the process. As there is an open seat for Town Council, I feel it is an ideal time to run. My desire is to be a voice for all of us in Allendale. As an active community member, I’m very plugged in to residents’ needs. I enjoy meeting people, asking questions, and discovering who are my neighbors. People who know me consider me well-informed. While I may not have all the answers, I endeavor to find the answers. I like to get things done for the benefit of all. I am proud to have chosen Allendale as my hometown. We have a great borough, and I would be honored to serve as councilwoman to bring Allendale into 2018 with transparency, community engagement, and protect the quality of life that we all enjoy. Linda is an attorney, retired teacher and two-term Mayor in Oakland, a town where she has lived for over 40 years and has raised her children. Linda has her BA from Queens College, MS from Brooklyn College and her JD from City University of New York. From her time as Mayor, to mentoring high school students, to practicing family and divorce law, Linda believes in the value of public education, and giving back to her community. She is also a Planning Board and Zoning Board of Adjustments member. During her “free” time, she has her own General Practice Law office located on Ramapo Valley Road in Oakland. She is admitted to the bars in NJ, NY, D.C. and United States Supreme Court. She was also a Municipal Prosecutor and Oakland Public Defender for four years. Linda was the past president of the Bergen County Bar Association and Women Lawyers in Bergen Bar Association. 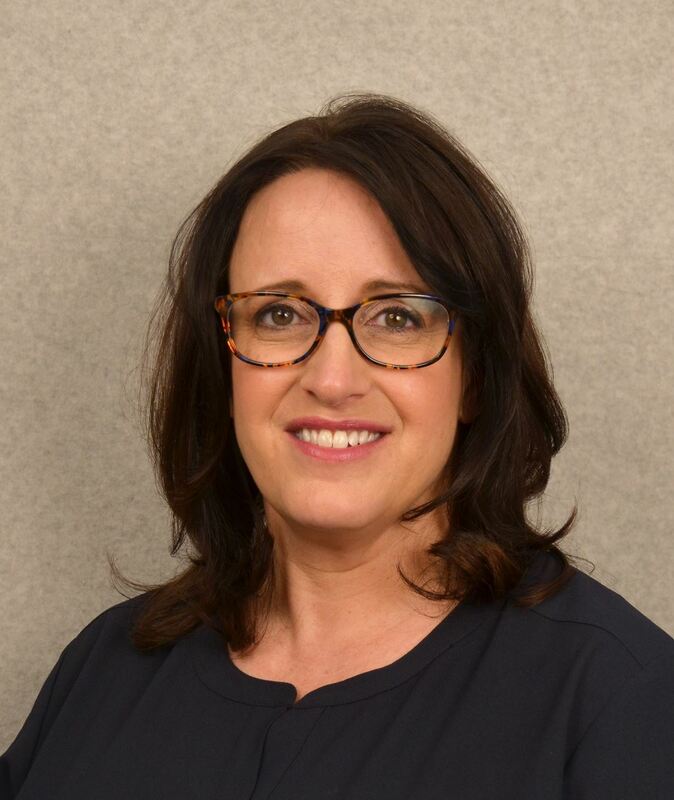 She also serves her time as a Pro Bono attorney for victims of domestic violence in Bergen County (ADV) and the NJSBA Military Legal Assistance Program.